Praise for Bangladesh: A Big Announcement! Recently, Ting Ministries was blessed with a donation from generous friends, whom we met through Christian Alliance for Orphans. Thanks to their gift and support of Ting Ministries, we have a very big announcement to share with you! Read more about our plans for the children’s home. 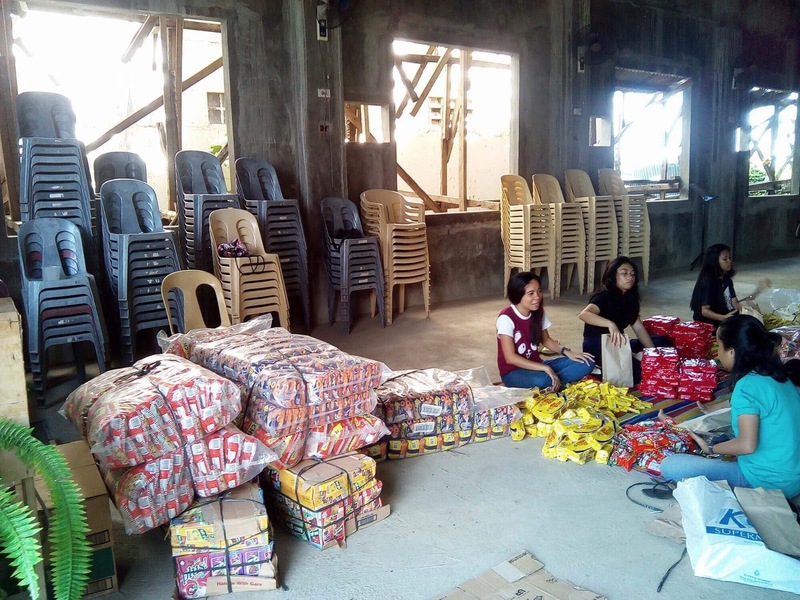 Christmas Outreach in the Philippines: TM Helps Over 300 People! Thank you to our supporters who have helped TM Philippines! 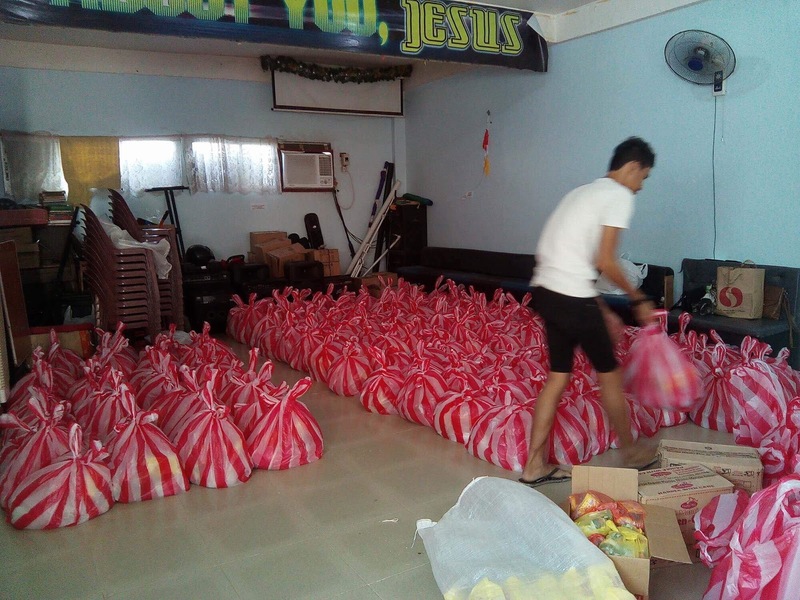 Below, you can see some pictures of their Christmas outreach. 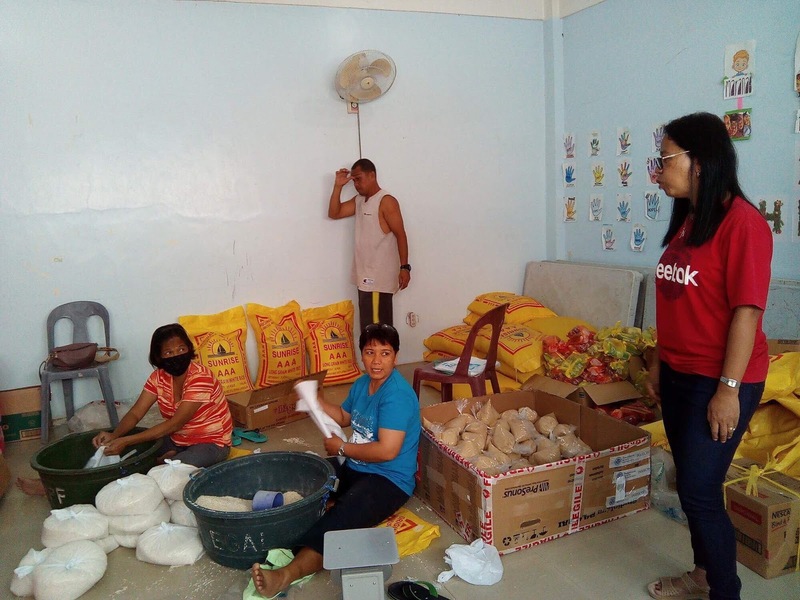 They distributed food and clothing to over three hundred local people. Please pray that the truth of the Gospel would be fruitful and that those who were blessed by the outreach would come to know Christ! Happy 2018 everyone! Christmas Eve Flooding in the Philippines – Urgent News!